Have your family swept away this holiday season by the everlasting story of our favorite magical nanny and her tap-dancing, chimney-sweeping friend! Come experience the enchanting mixture of irresistible story, unforgettable songs, breathtaking dance numbers and astonishing stagecraft. This Tony Award® winner for Best Musical wouldn’t be complete without crowd favorites like “Chim Chim Cher-ee”, “A Spoonful of Sugar”, “Supercalifragilisticexpialidocious” and more. 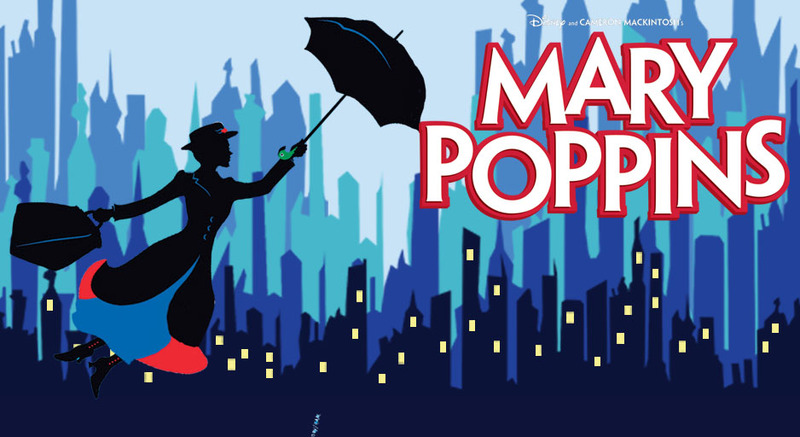 Believe in the magic of Mary Poppins and discover a world where anything can happen if you let it!